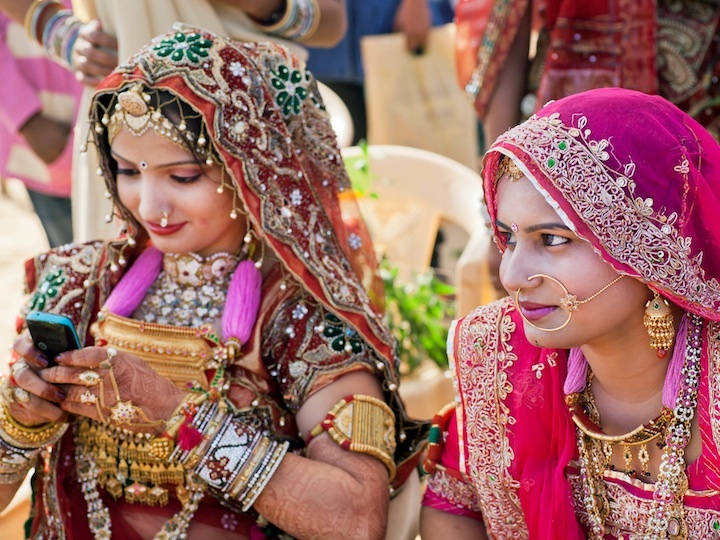 At a time when India continues its political, economic, and cultural rise on the world stage, the India Initiative aims to advance shared approaches between the United States and India on critical global issues. 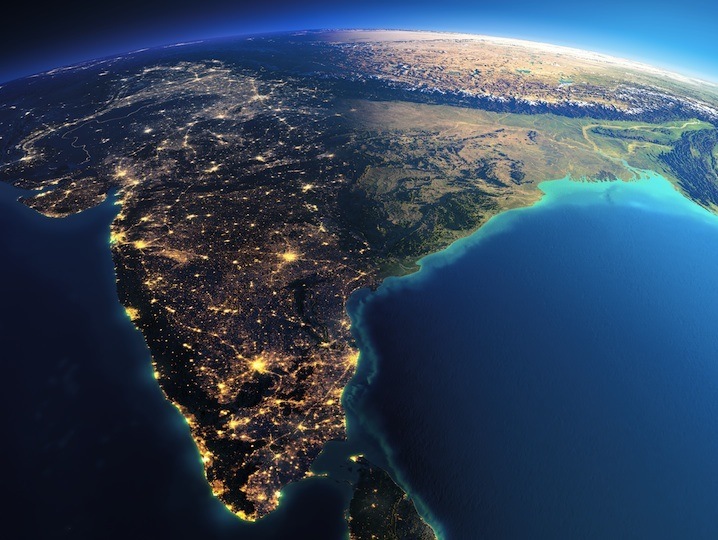 India is poised to expand its economic influence on the world stage, but it grapples with concurrent economic narratives of growth and poverty. 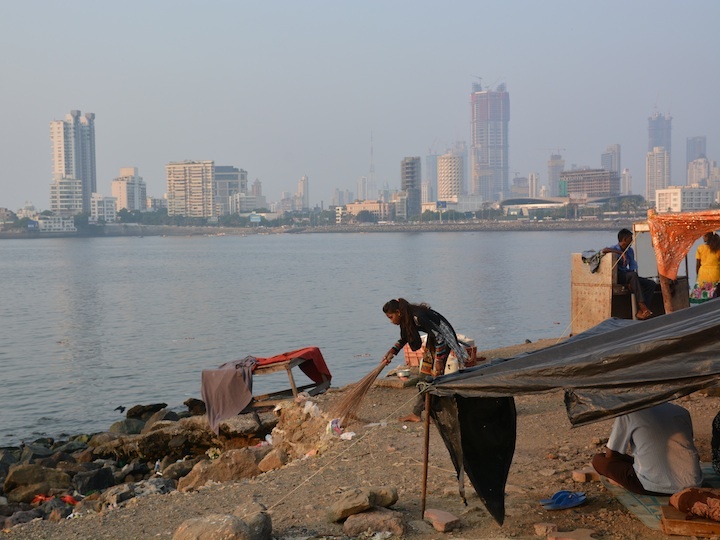 Environmental factors and energy delivery are a main focus of India’s development agenda, but accessibility must be balanced with sustainability in the coming decades. 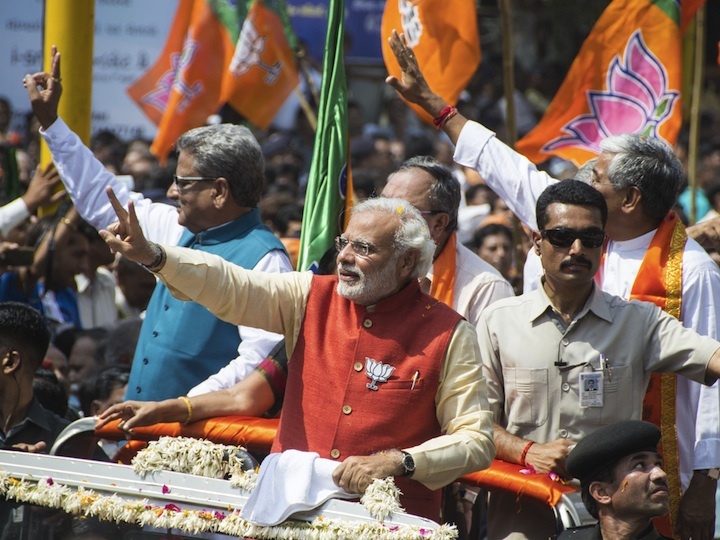 India’s demography is one of the most complex in the world, and Indian politics often intersect with the many and varied identities of the Indian electorate. 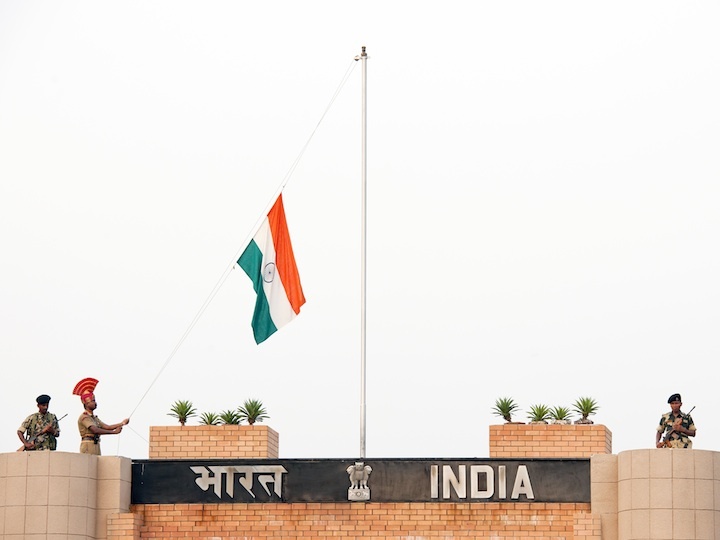 In the face of internal and external security questions, coordination of the military, intelligence sector, and diplomatic efforts are increasingly important for India. Information technology plays a critical role in India today, and has helped to transform India’s image from a developing economy to a global hub of innovation.